The Mt Pleasant JV Gold game today has been canceled and moved to this Thursday (Apr 11) at Texas High. Game times are the same at 5:00 and 7:00 pm. 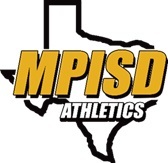 Due to our Boys and Girls soccer teams’ historic season and both teams advancing to the Regional Tournament this weekend, MPISD will not have school this Friday. It is for students and staff. The Regional Tournament does not accept passes. Pairs beat Athens 3-1 Friday Night to advance into the 4A Region 2 Tournament. 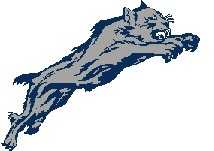 We will play Melissa Friday (Apr 12), at 6:30 pm in the Regional Semi-Final in Tyler’s Trinity Mother Francis Stadium!